I cannot live without accessories and I am glad I met this talented designer, Connie, from Nutcase Fashion. The jewellery she designs and hand-made is ONE OF A KIND unique and I never knew there is someone out there who is as “MAD” or crazy as I am. I remembered thru our first few emails, Connie was telling me her inspiration came from Aliens, UFOs… and she was thinking if I find her weird and strange but she didn’t know I am equally weird, and that I am already in love with her creations! After deciding on my 1st piece, it took me less than 30mins and I’m already ordering the 2nd and 3rd item! She is very friendly and we started chatting and I’m glad we became friends. I would love to keep Connie to myself so that I can have all her accessories but I am soooo inspired by her talents I hope through this little space of mine, I can share them with you and hope you will love her pieces too. 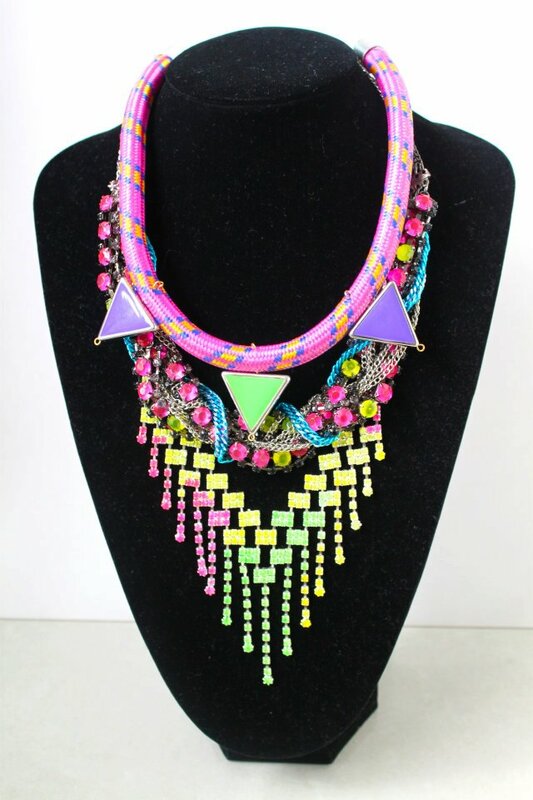 If you are looking for unique and quirky accessories, you don’t have to look no more for Nutcase Fashion has them all! These are some of the pieces that I am already eyeing, aren’t they gorgeous?? 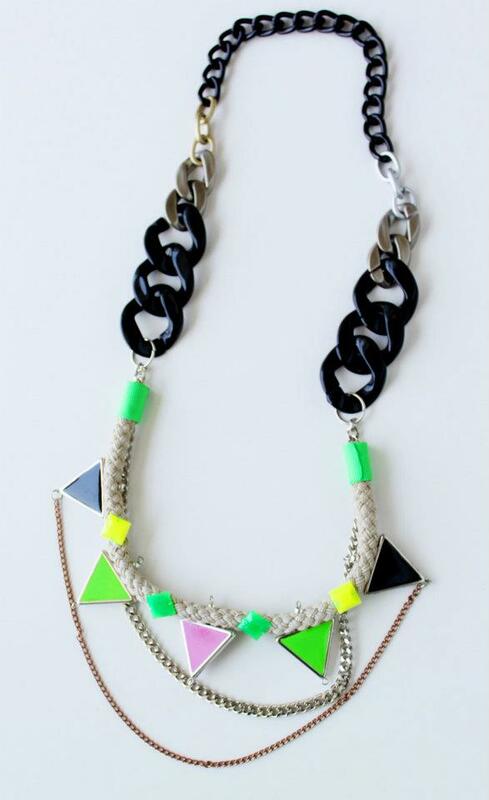 Connie Lo is a 27 years old independent jewellery designer who has been crafting awesome necklaces since 2008, why? Just because she loves to wear them but couldn’t find the perfect ones in stores. 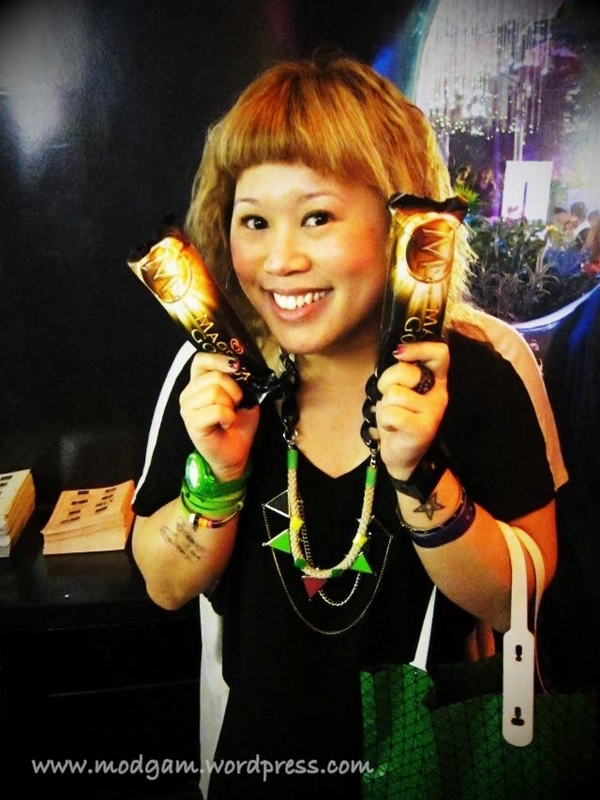 She set up Nutcase Fashion in 2011 with an online shop and has since gained popularity worldwide. She loves the drama and has the aesthetics of mixed cultural influences, hybrid use of materials and vivid colors. 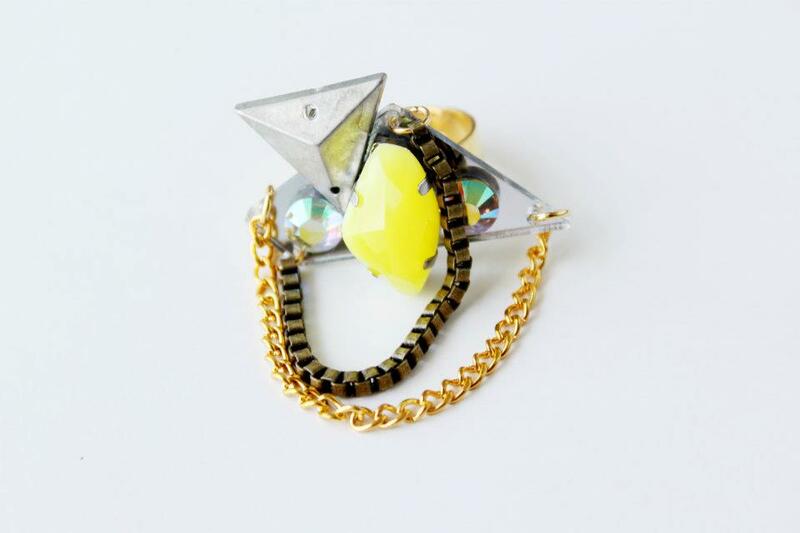 What comes first when she creates is always to create beautiful yet wearable and affordable fun pieces. 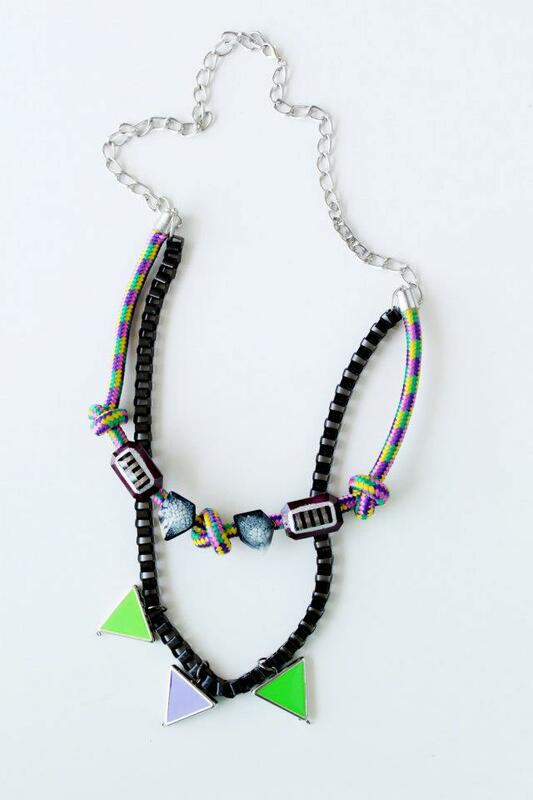 Her latest collections weave chunky ropes, neon rhinestones and Nutcase signature triangle pendants into one of a kind statement pieces you can’t resist. Her new collection will be launched via her Etsy shop this May. 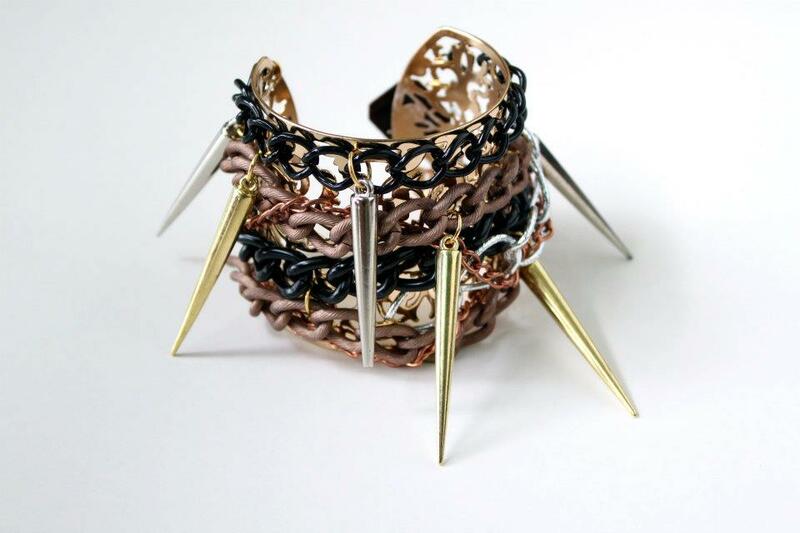 I love the accessories, especially the spiked bangle! 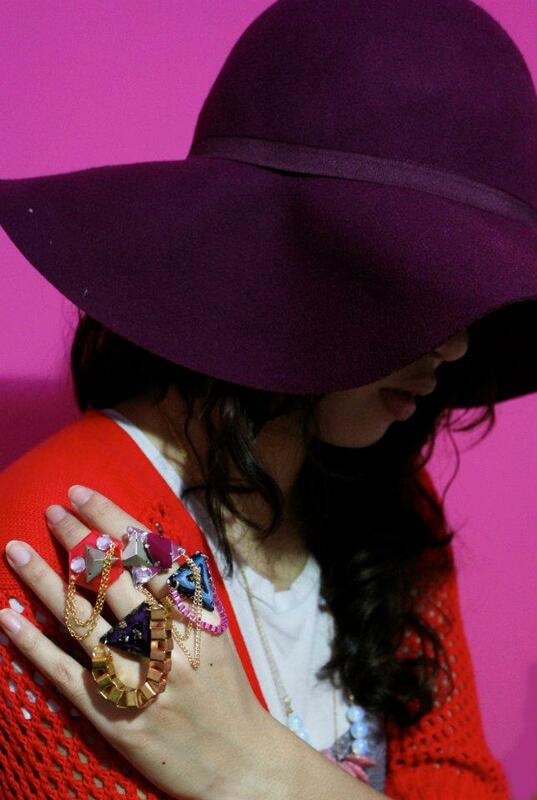 Her jewelry is HAWT!! I want!! Nice post, i love the selection you did! Love this post! Great pieces. I will def check out her shop! My fave have got to be the two pieces before the last photo. Love! I am very happy you love them! I will keep exploring and sharing awesome stuffs from these great inspiring designers. I am looking forward to Connie’s new items for May! Will update my blog once i hear from her.